There’s no two ways about it – the 3.5mm headphone jack as we know it today is going away (and not just because Apple says so). During a talk at its recent developer conference in Shenzhen, Intel proposed replacing the 3.5mm audio jack – the last remaining analog interface on most modern devices – with USB Type-C. As AnandTech notes, the change could lead to multiple improvements that may be too good to pass up. 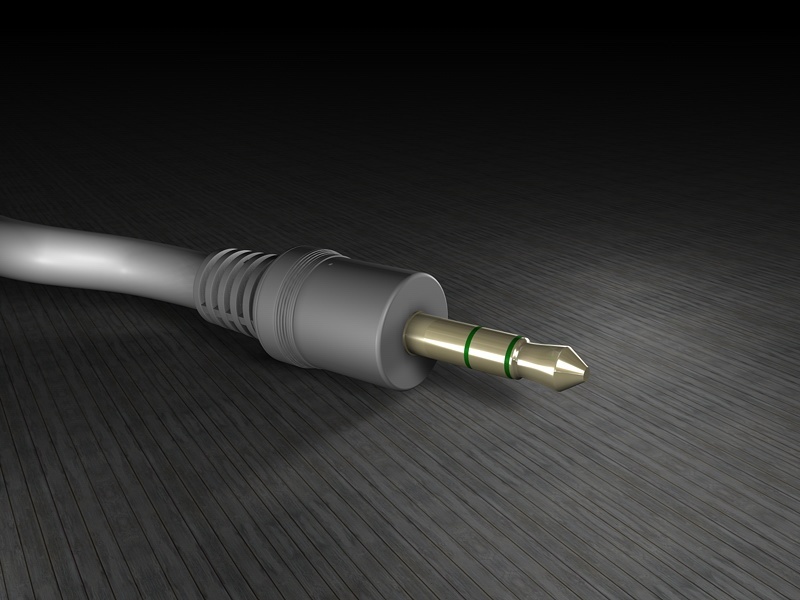 This isn’t the first time a company has proposed a replacement for the 3.5mm connector but because it’s such a common standard, initiatives have never gained much traction. These days, however, with smartphones and tablets having reached such widespread levels of adoption, the time may be right to finally put the 3.5mm jack out to pasture. By switching to USB Type-C and digital audio, components such as amplifiers and DACs could be relocated from smartphones – where real estate is incredibly limited – to headsets. Intel also suggests installing special multi-function processing units (MPUs) which, among other operations, would be software upgradable meaning new functionality could be added over time. Some companies, like LeEco, have already made the switch to USB Type-C. Earlier this month, the Chinese smartphone maker introduced a trio of new smartphones that shed the traditional audio jack in favor of a USB Type-C port. Conversely, Apple is largely expected to drop the 3.5mm audio jack on its next iPhone and replace it with a Lightning connector. Competing standards rarely last in the consumer electronics space (HD DVD vs Blu-ray, for example) and with USB Type-C already finding a home on several new gadgets (even some from Apple like the MacBook), it’s easy to see how Apple could lose this battle if it sticks to its Lightning port guns. Anand says Intel is finalizing its USB Type-C Digital Audio technology and aims to release its specification in the coming months.